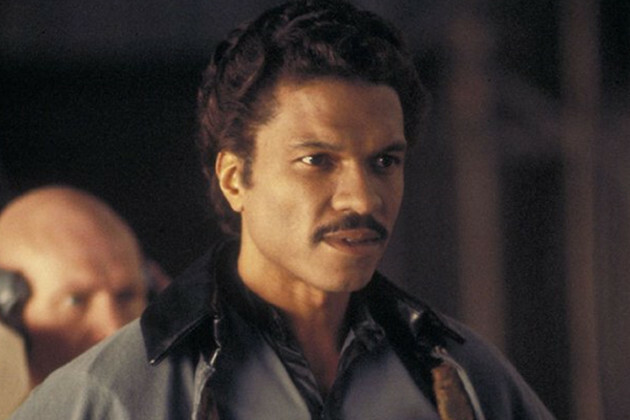 Billy Dee Williams got a star on the Hollywood Walk of Fame on this day in 1985. The 79-year-old played the suave and smooth-talking Lando Calrissian in the final two instalments of the Original Trilogy (The Empire Strikes Back and Return of the Jedi). Williams isn't the only Star Wars actor to receive a star on the Walk of Fame, the most notable being Harrison Ford. Williams is also known for his roles in Batman (1989), Lady Sings the Blues (1972), Brian's Song (1971) and The Lego Movie (2014). The Han Solo stand alone film (2018) is set to feature the appearance of a young Lando, who will be played by Donald Glover.